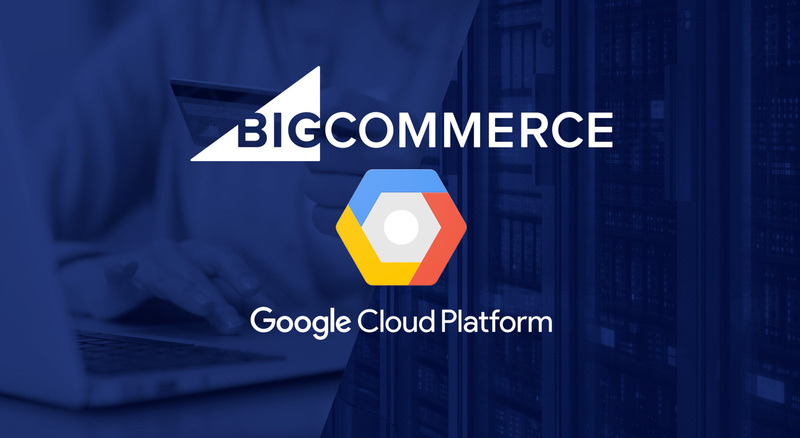 On January 22, 2019 eCommerce giant BigCommerce announced the platform is migrating to the Google Cloud platform. The migration of its hosting infrastructure to Google Cloud platform will enabling more than 60,000 merchants powering online sales through BigCommerce to benefit from the industry’s fastest, most flexible and secure cloud platform. It is reported that BigCommerce merchants who have been successfully migrated have seen, on average, an 81% improvement in connection times, which are now below 10 milliseconds, resulting in faster page load times, improved conversion and better customer experience. A major component of the migration is BigCommerce’s ability to leverage Google Cloud’s scalable infrastructure and global footprint. This includes 134 points of presence around the globe and 18 cloud regions. What does that mean? BigCommerce customers enters the Google network much closer to the individual shopper, providing a faster and more reliable connection between merchants and their customers. BigCommerce expects to complete the full migration by next month. Need to speak to an eCommerce developer? Contact us online.